Check out what we've sold. Partnership of two high performing agents committed to bringing you excellent service. Wayne and Marina are a highly respected and award winning team who combine their extensive knowledge and personal approach to create a positive experience to buyers and sellers alike. 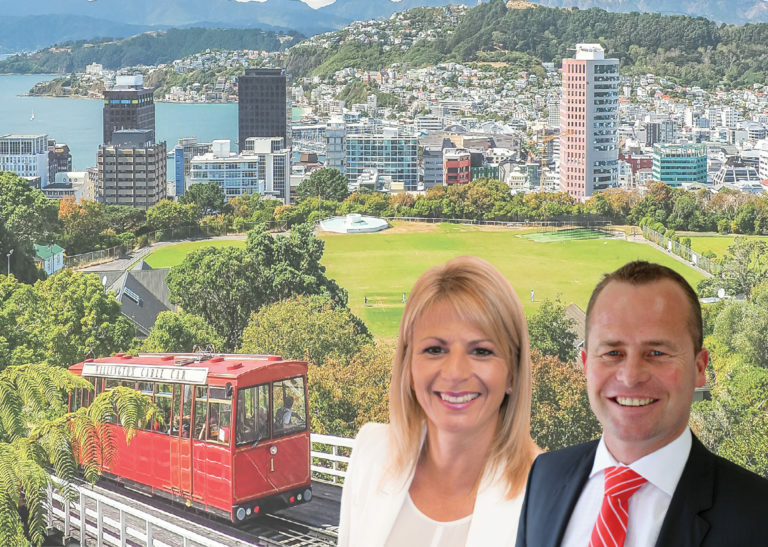 Their integrity and passion has seen them continuously win top agent awards and establish a significant Wellington client network. Wayne and Marina make an exceptional team with complementary strengths that produce unprecedented results. For a flawless service and straight forward advice, delivered with integrity at all times, Wayne and Marina are the ideal choice for the sale of your property. An award winning experienced partnership in the Wellington area. If you are thinking of buying or selling in the Wellington area see what we can do for you and hear from one of our amazing clients. We would love to share our knowledge and experience with you!